Fulfilled exclusively by our dedicated and enthusiastic team of aquarium and fish experts. 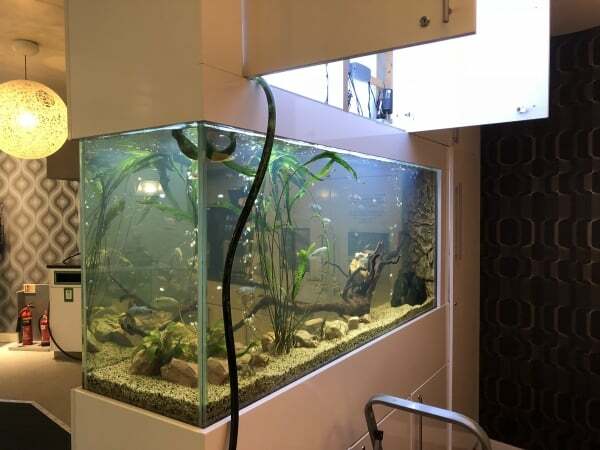 Love your aquarium, but too busy to look after it properly? Our maintenance packages are an important service in today’s busy world. 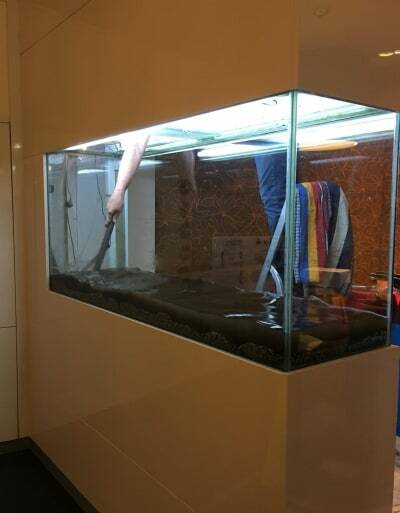 AQUAtechniques offer a full range of professional maintenance services for your aquarium’s ongoing care. Whether the aquarium is tropical freshwater, marine or coldwater, we can offer as much or as little help as you would like. Whether you have a tropical freshwater or marine reef aquarium, our expert teams will visit regularly and ensure everything is clean, as well as happy and healthy. We can tailor our packages to suit your requirements, doing as much or as little as required. Whether you require a guiding hand to help keep your aquarium on track, or complete management of your fish tank, including cleaning, servicing and help with stocking fish, plants and corals – we can help. We can offer a solution to suit both your budget and your needs to ensure that your aquarium is a pleasure at all times. 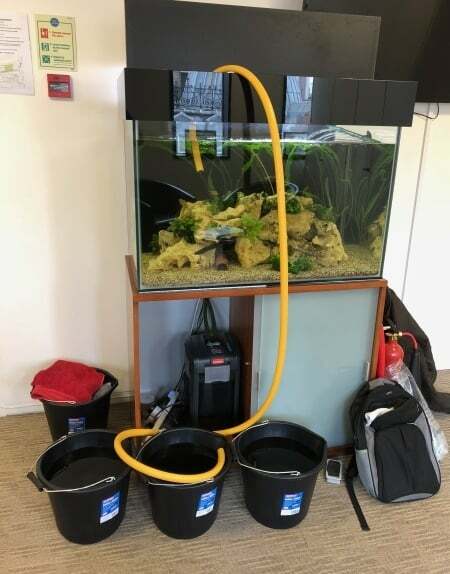 Our mobile aquarium maintenance technicians are supported by our friendly customer service team based in our office, who ensure you always have a point of contact to rapidly answer any questions or queries. Our marine experts will carry out all cleaning including water changes, and we supply all necessary water from our own manufacturing system, which ensures the water if of the highest purity and quality. Being the most important part of any aquarium’s life, this is the first stage in ensuring your aquarium is happy and healthy. Our experts are fully knowledgeable about plants, fish and the different ecosystems, and will care for your aquarium as if it were their own. 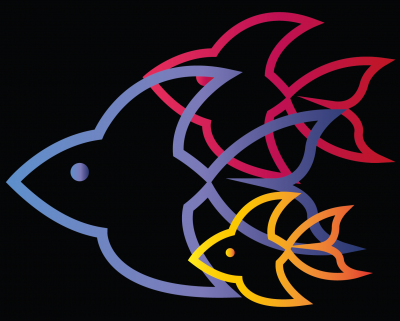 As well as looking after your fish tank, they will also offer regular input and ideas about new fish additions and other upgrades, ensuring your aquarium is constantly fascinating as well as healthy! Contact us now to find out more about our range of services, and how we can help you today!